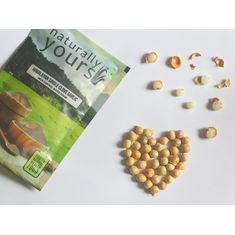 Looking for a health-promoting snack? Enjoy a handful of mild nutty tasting sunflower seeds with their firm but tender texture to take care of your hunger and get a wealth of nutrition at the same time. Health Benefits of Sunflower seeds 1. 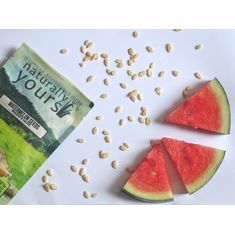 Sunflower seeds are an excellent source of vitamin E which protects your skin from oxidative (cell) damage and supports healthy skin growth. 2. 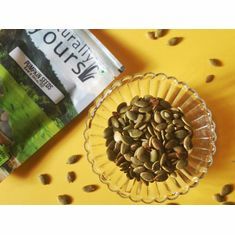 They are among the richest sources of phytosterols which when present in the diet in sufficient amounts, are believed to reduce blood levels of cholesterol, enhance the immune response and decrease risk of certain cancers. 3. 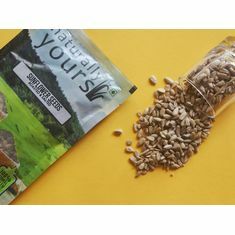 Sunflower seeds are a good source of magnesium. Numerous studies have demonstrated that magnesium helps reduce the severity of asthma, lower high blood pressure, and prevent migraine headaches, as well as reducing the risk of heart attack and stroke. 4. 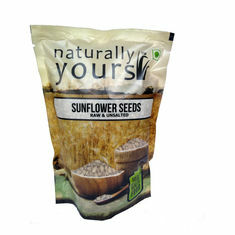 Due to their high content of dietary fiber, raw seeds of sunflower can aid in digesting food and even cure constipation. 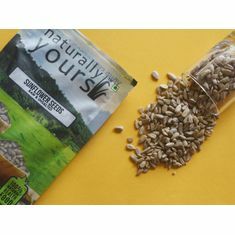 How to use sunflower seeds Sunflower seeds have a crunchy, nutty taste that makes them delectable. 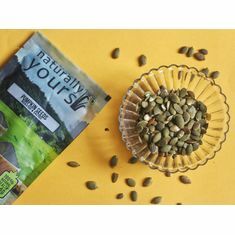 They can be had on their own as a snack or include them in your daily diet of granola, salads and stir-fries. You can also add them to yogurt, rice, pasta, sandwiches or mix it into the bread dough.